Isdera presented the all-new AK116i. 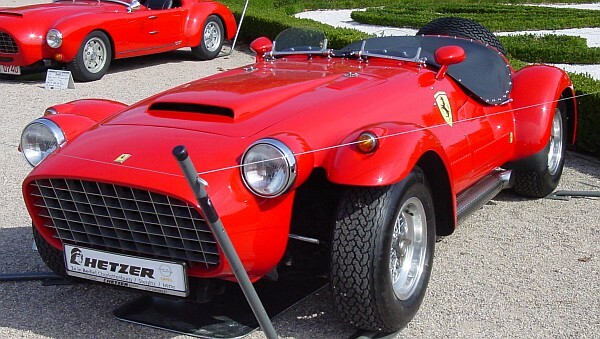 It took 20 years to build it, a retro-car, with design-elements of the aerodynamic Mercedes of the mid-30's. 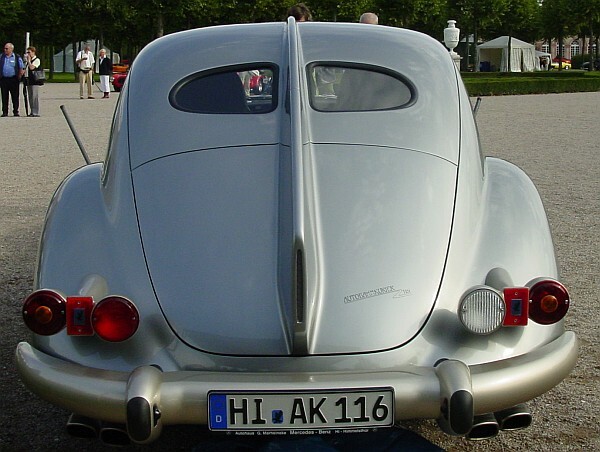 These cars were called "Autobahnkurier", so this will explain the "AK". 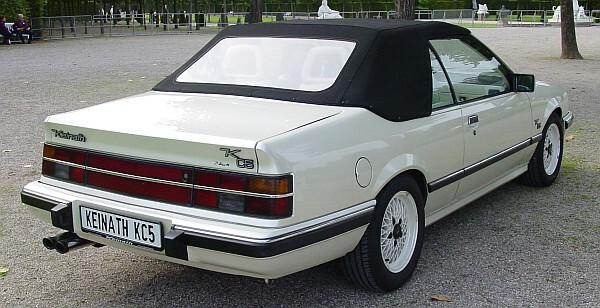 116i stands for the project, but it's no coincidence that the number 16 is there, the car is powered by two V8-engines of the older (W126) S-Class, each engine is a 5-litre engine. 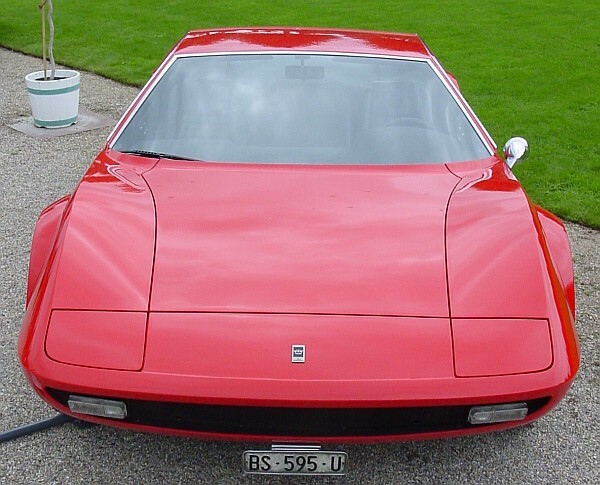 The car has all-wheel-drive, one engine is for the front-wheels, the other engine is for the rear-axle. 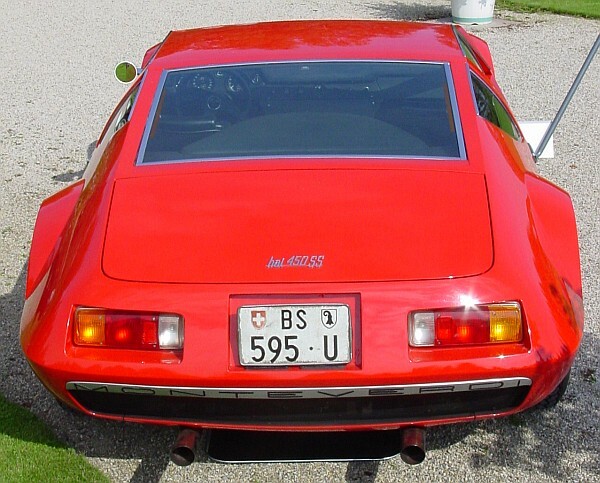 The Monteverdi Hai 450SS (Hai means shark in German...), a dreamcar, the first supersportscar, back in the 70's. 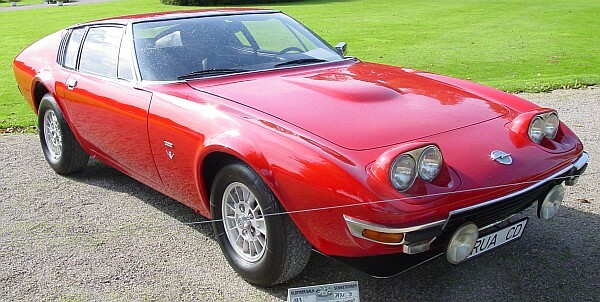 Powered by a Chrylser engine. 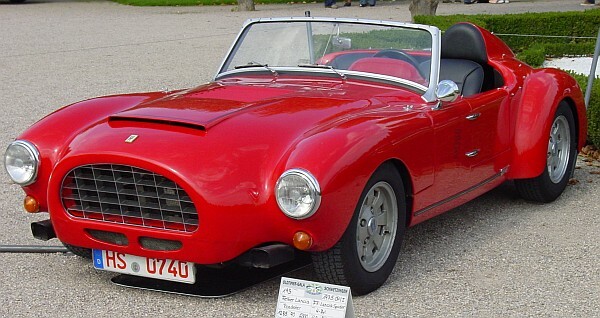 A convertible, only two were built, because it didn't show a rollbar. built in the late 50's, and 60's, now available again, built by Mr. Enzmann, jr. 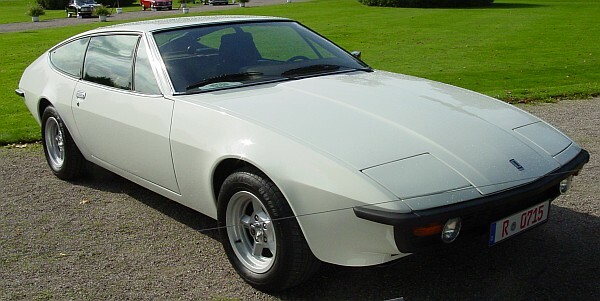 Some other highlights were based on standard Opel-cars. 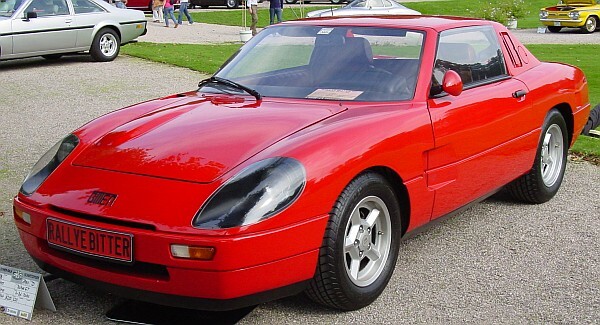 Erich Bitter, former rallye-driver created some interesting, rare, and exclusive cars, his first, and I think most successful car was the Bitter CD. 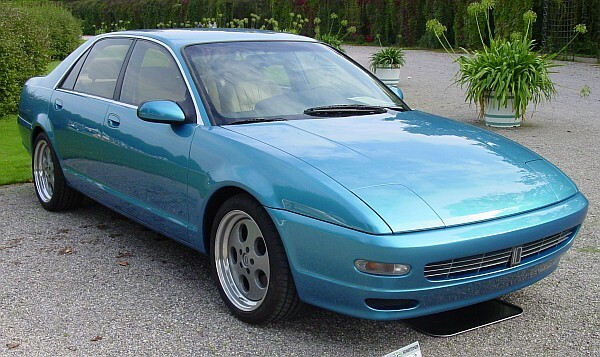 or the "Berlina", presented in, based on the Opel Omega, better known in the USA as Cadillac Catera. 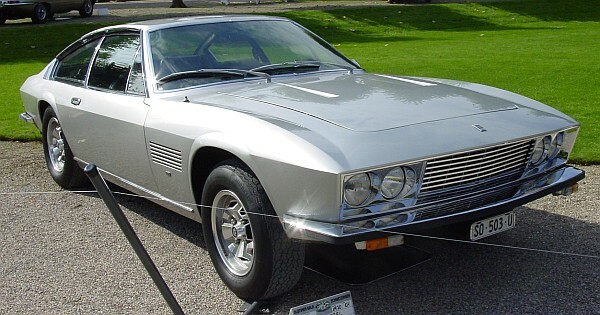 Frua, well-known Italian designer also created some Opel-based cars. 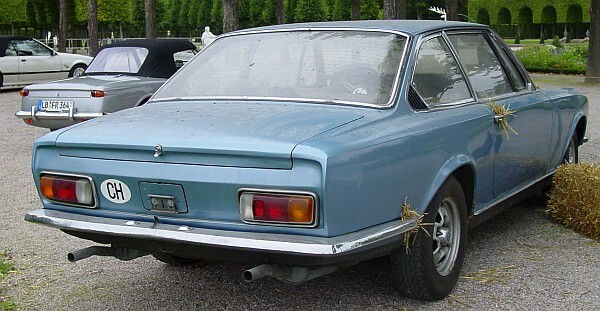 In 2005, the Frua Opel Diplomat CD Coupe was part of the 1st Oldtimergala. 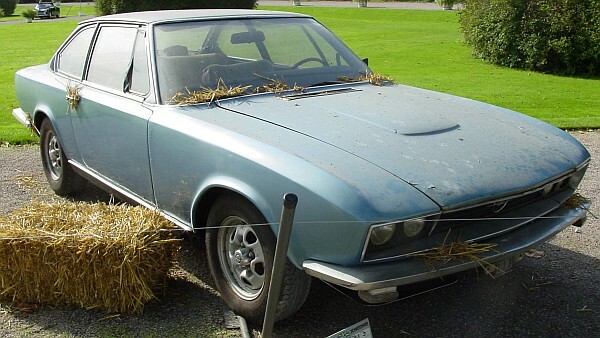 Just rescued, another Coupe by Frua, based on an Opel Admiral B. 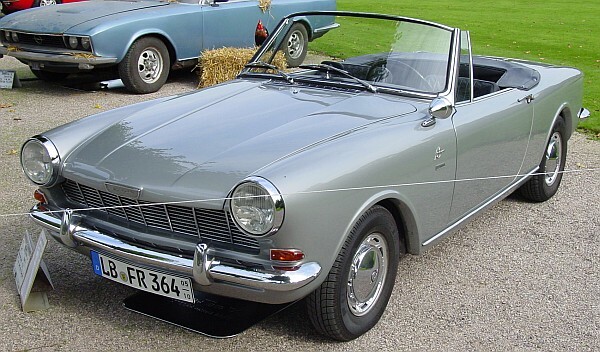 The Frua Opel Kadett Convertible prototype was shown at Schwetzingen earlier, but it was nice to see it again. 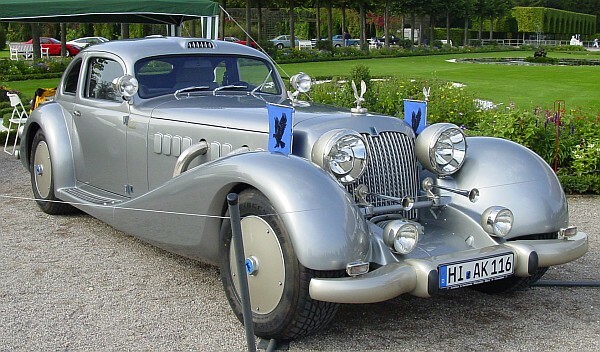 Another coachbuilder from Germany, almost forgotten, but the enthusiasts still know the Autenrieths. 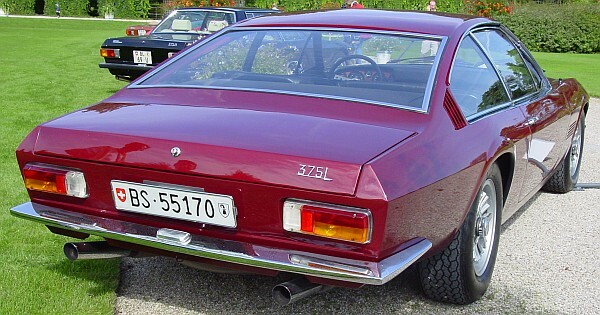 A very rare car is this Opel Kapitaen Coupe, normally there was only a 4-door-sedan available. 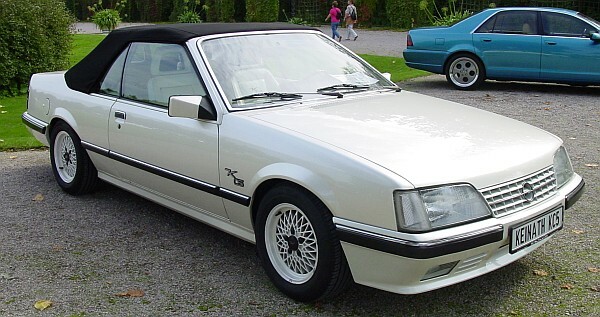 The Opel Monza, top-of-the-line Coupe was converted by Keinath into a very nice, and rare Convertible. 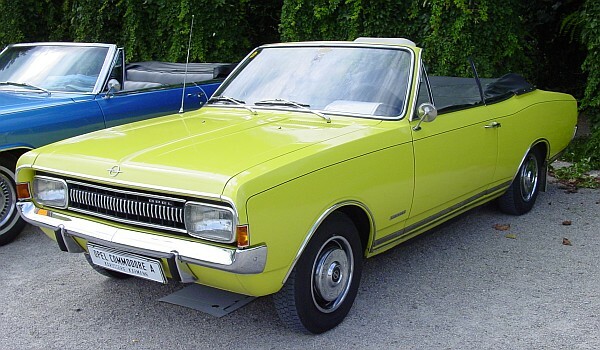 Not listed for the Concours, but in excellent condition, and wonderful color, a Opel Commodore Convertible. 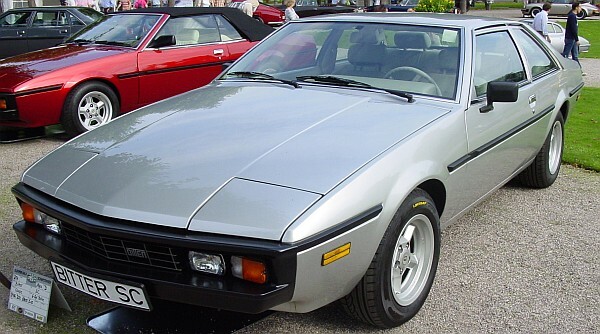 The Commodore was a more powerful edition of the basic Rekord-series, some sort of a German muscle car. 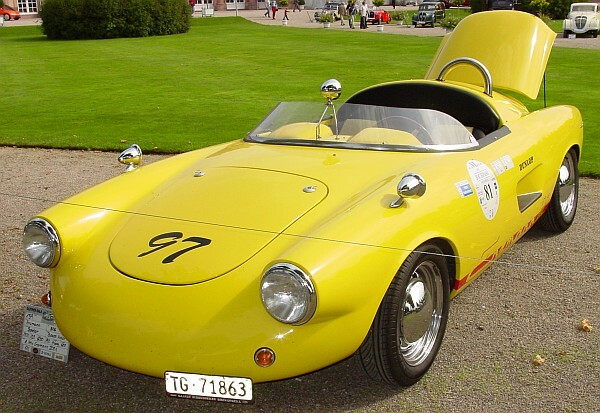 Karmann (well known for the VW/Karmann Ghia Coupe) built only 4 of these cars.